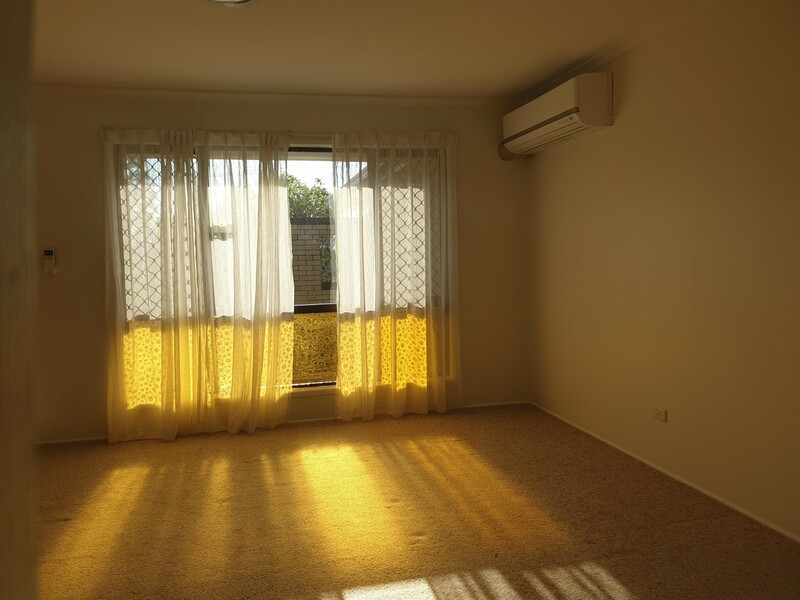 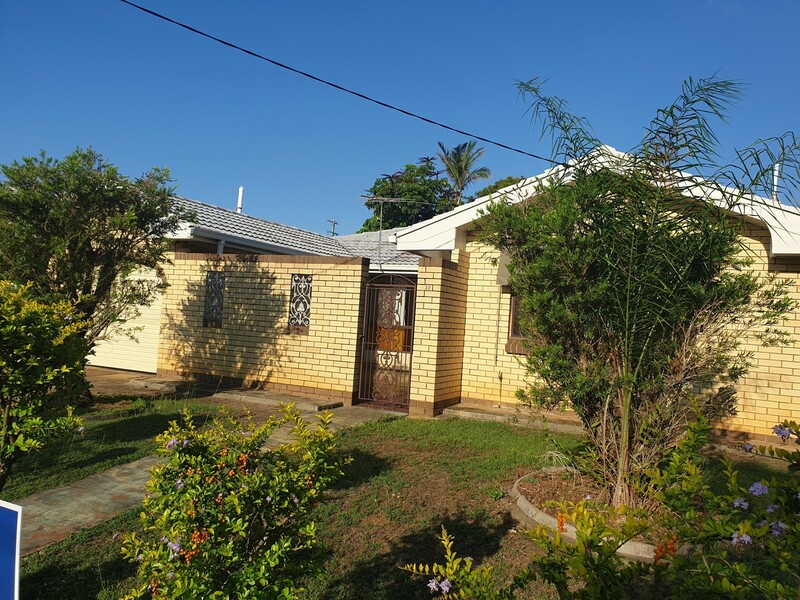 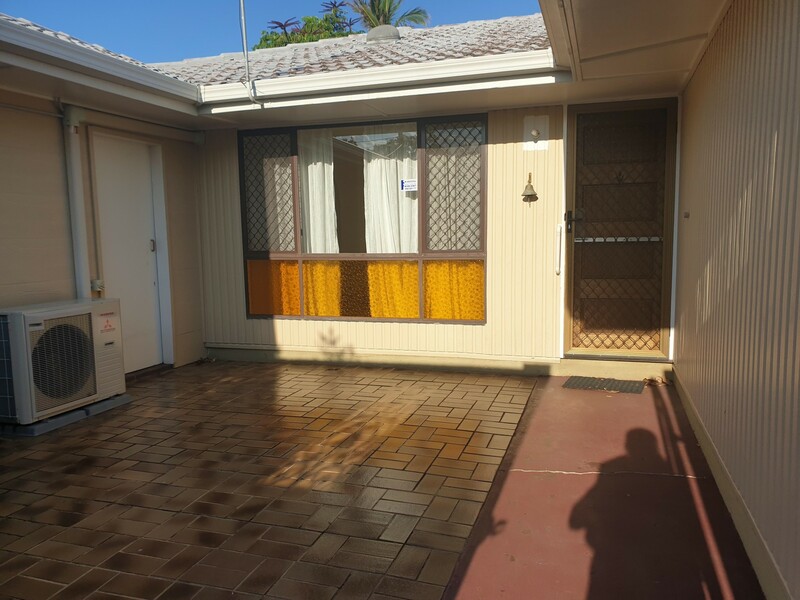 This neat and tidy three bedroom home is situated in a great location with a hop, skip and jump to Alexandra Hills shopping centre, public transport at your door and close to Schools and Tafe. 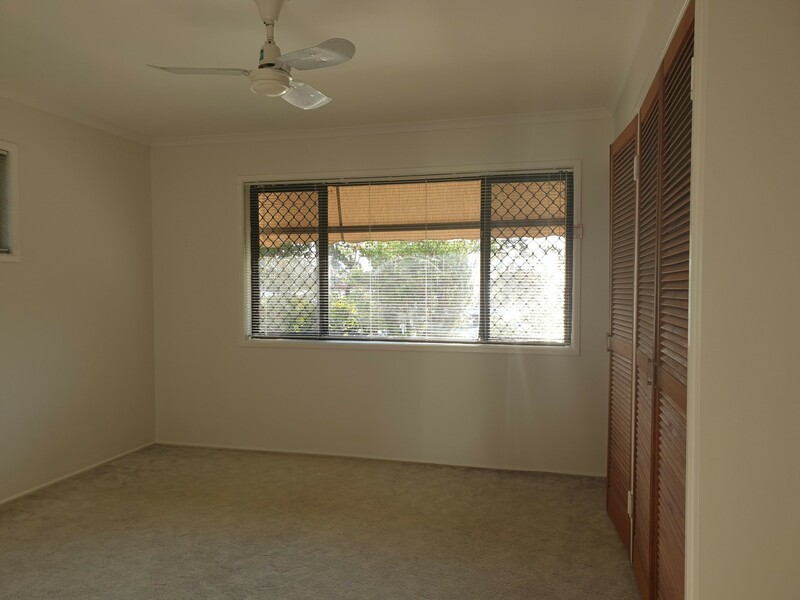 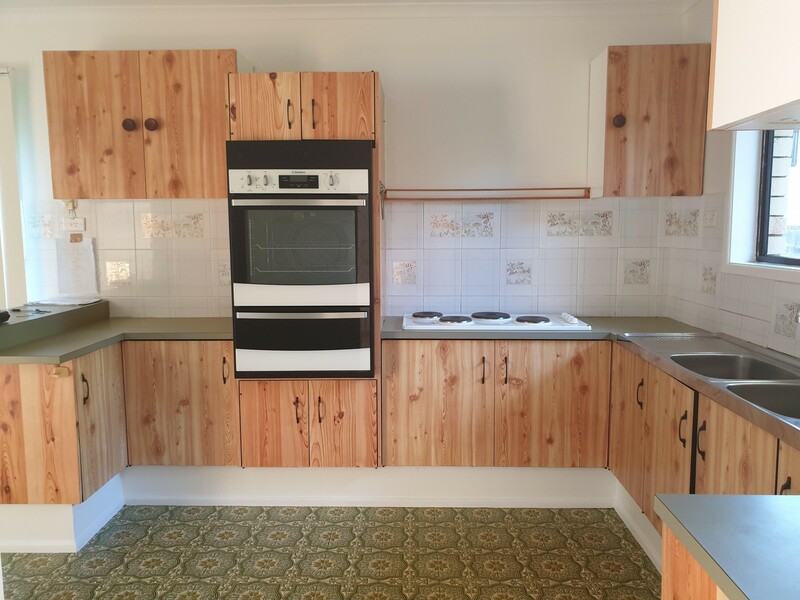 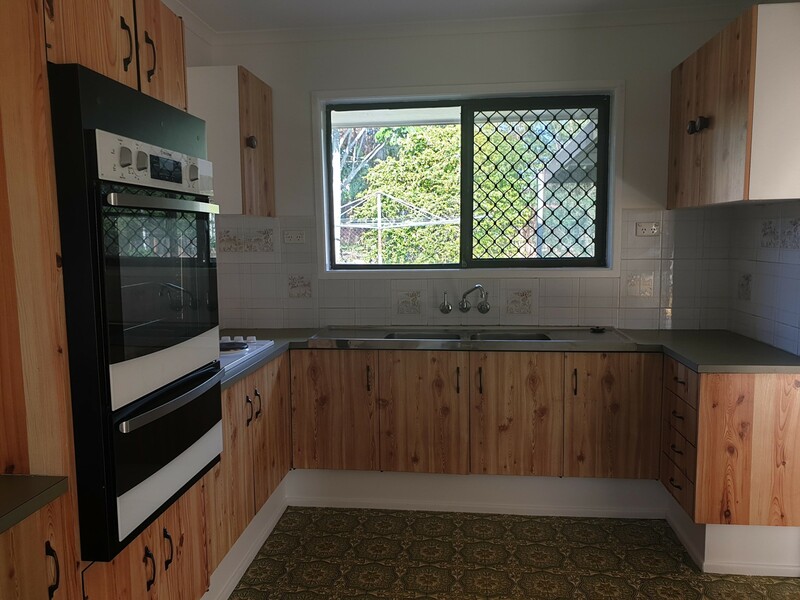 The kitchen offers plenty of cupboard space, a meals area and leads to the spacious undercover outdoor area overlooking the easy to maintain backyard with returned fencing. 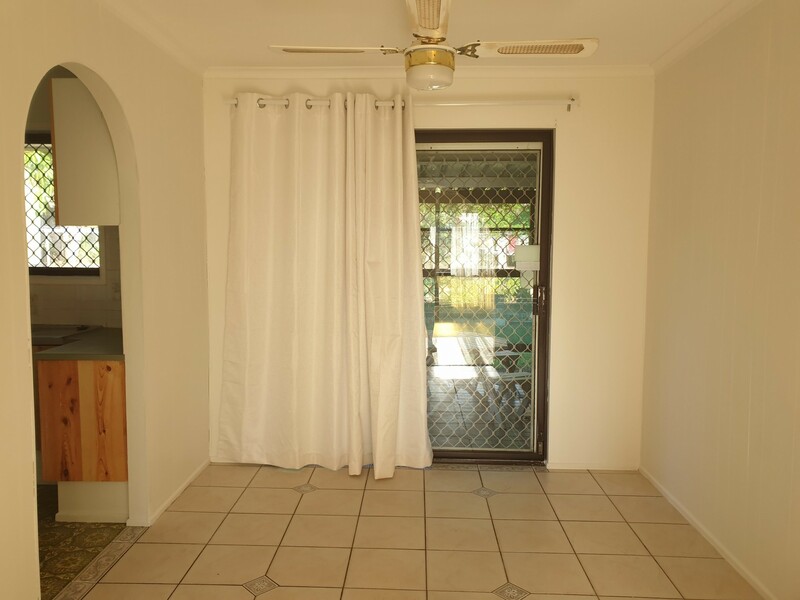 Relax with your morning cuppa in the enclosed front courtyard. 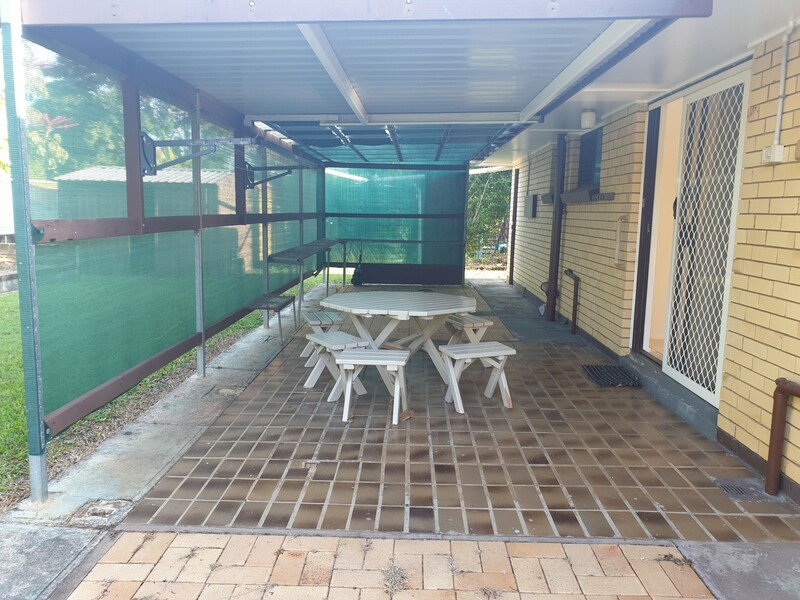 With this neat and tidy home nestled in such a great location it will not last long. 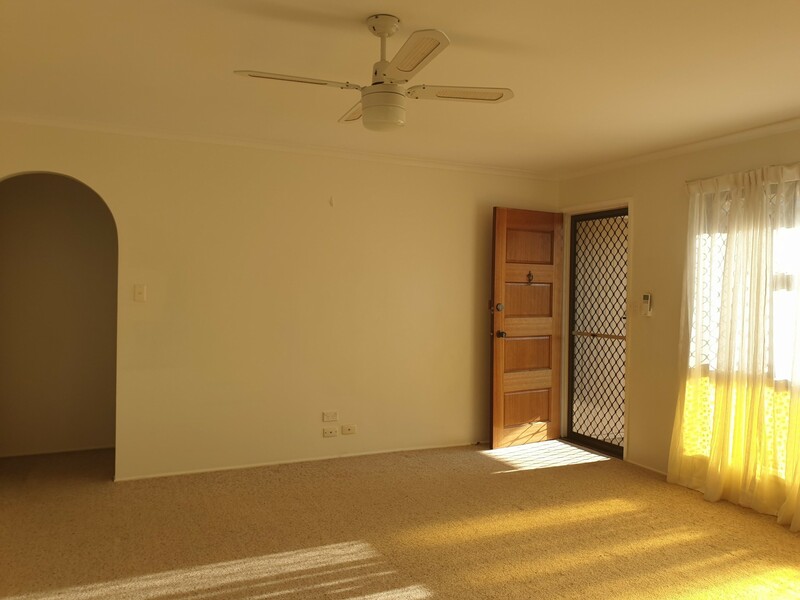 Call our office right now to arrange an inspection.